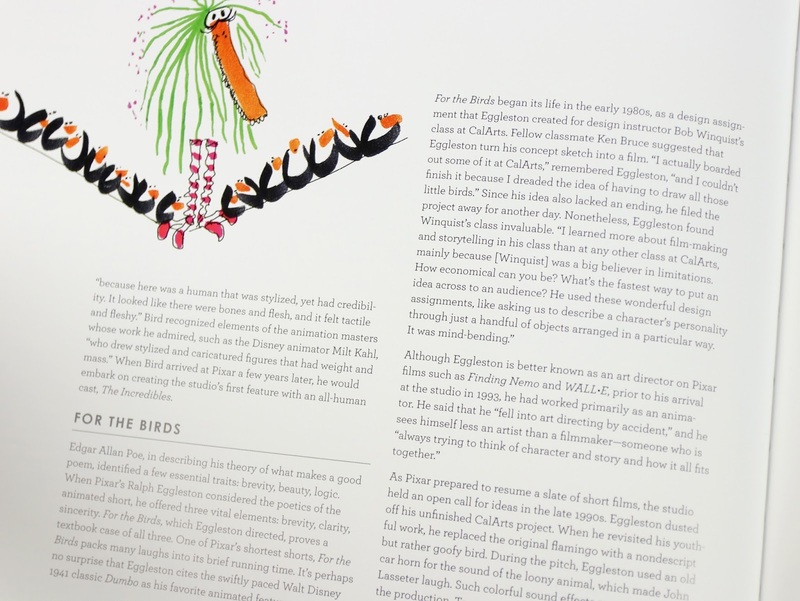 Tonight I'm reviewing a book I've wanted for years, but only recently got my hands on. 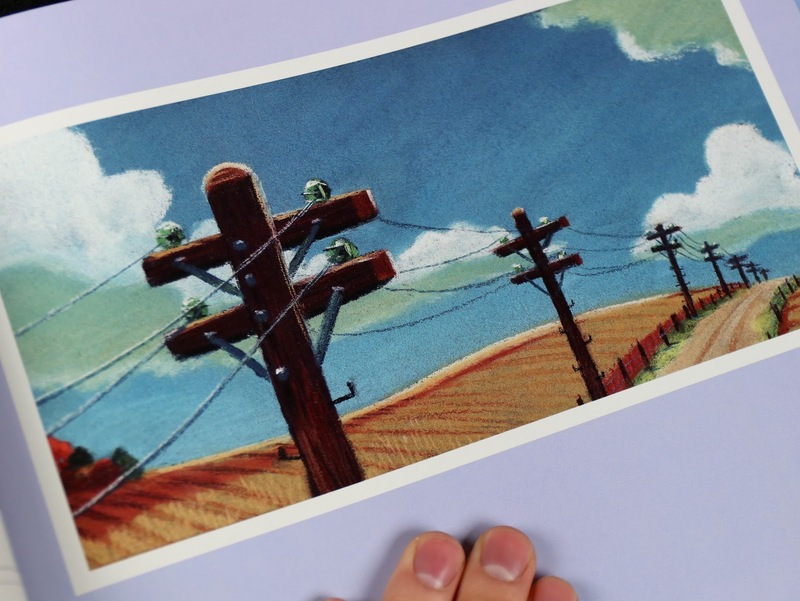 It's The Art of Pixar Short Films, published by the one and only Chronicle Books back in February 2009! 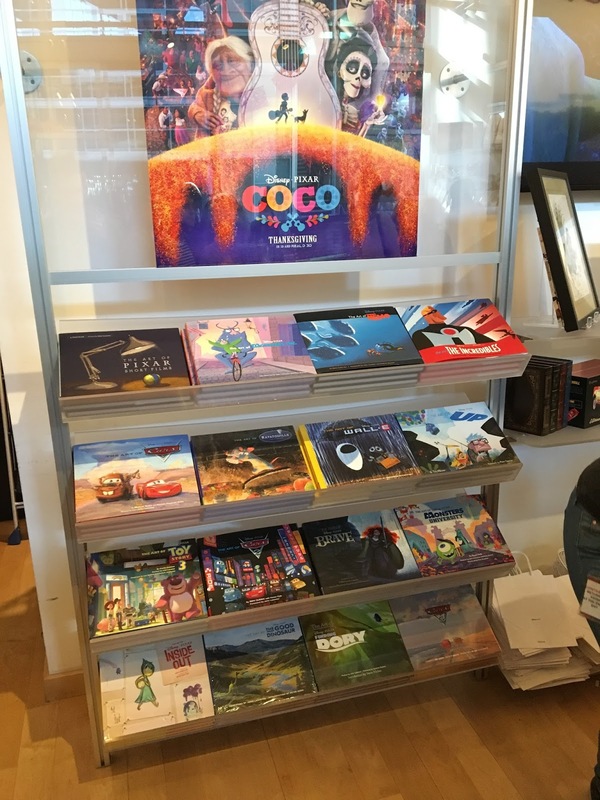 Though this has been out of print for some time, it's actually still sold at the Pixar Studio Store (which I had the opportunity to shop at this past November)! That's where I was able to pick this up and let me tell you—I was so thrilled. I was not expecting it to be sold there (especially at this point), so it was a pleasant surprise to see it on the shelf. 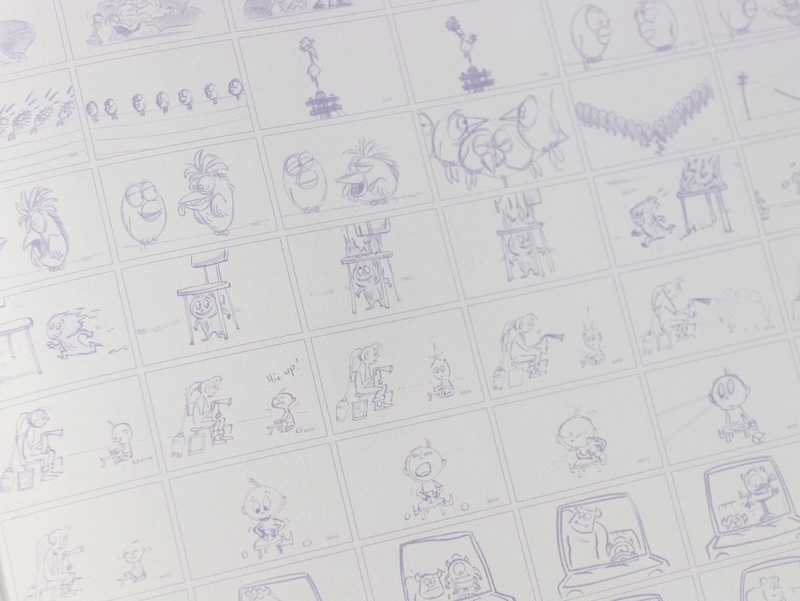 In fact they had every single Pixar "Art of" book there, even arranged in chronological order. Yah I could have paid a hefty price and got this new on eBay or Amazon (I definitely didn't want to buy it used—that never works out for me), but I'm glad I was able to wait it out and stumble upon it in person. 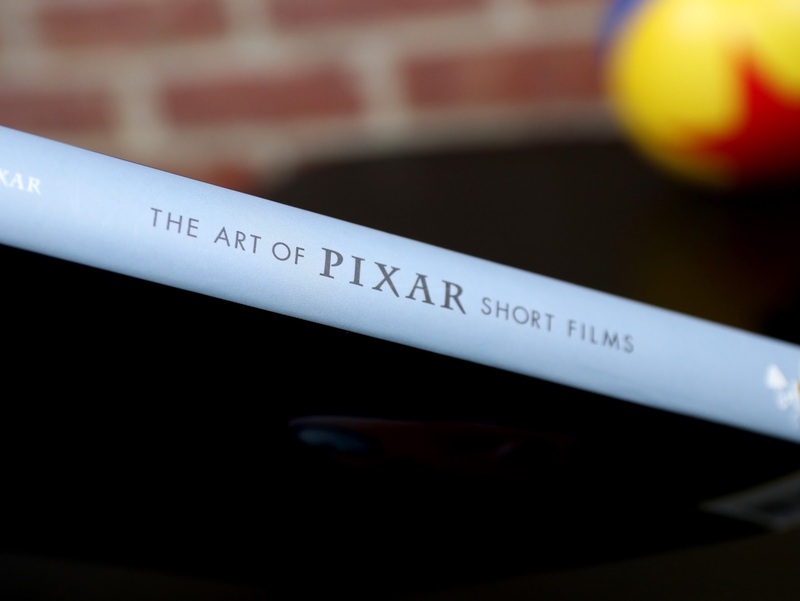 Now my Pixar "Art of" book collection is complete! 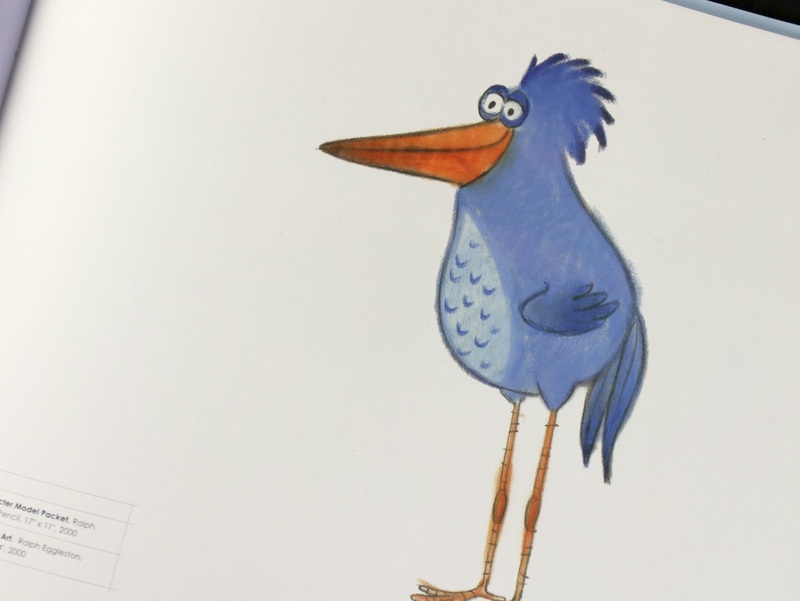 To see all of them that have been made and to read my thoughts on each one, just type in "art of book" in the search bar to the right of this page and scroll on through. Needless to say I'm a huge fan of this series! 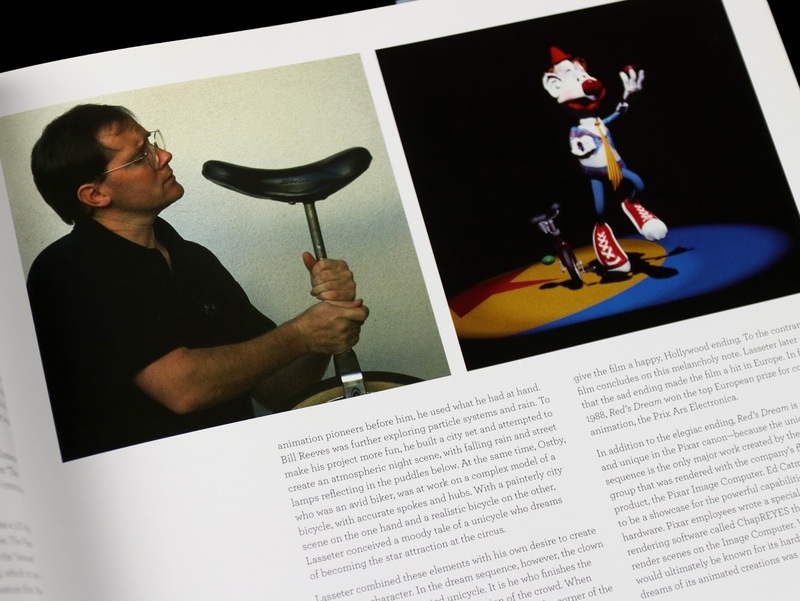 This one is written by Amid Amidi and includes a foreword by the man himself, John Lasseter. 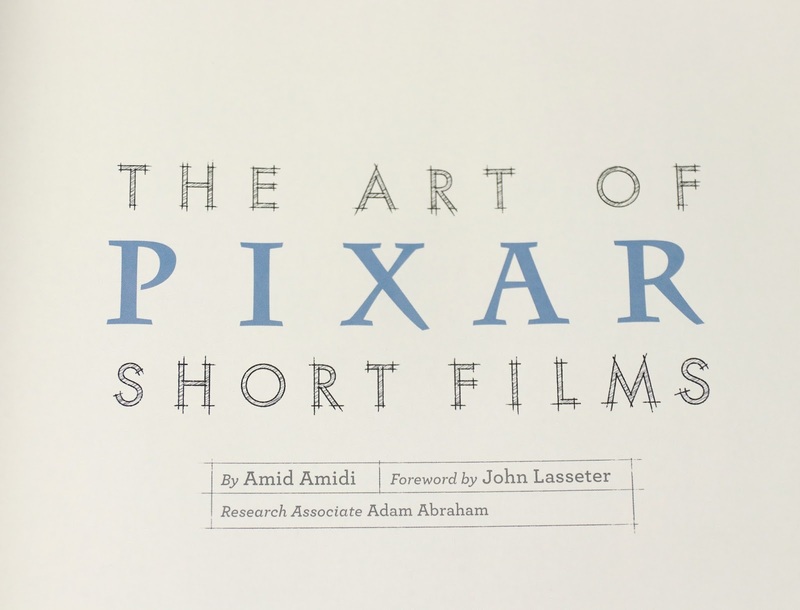 Since this book was released in 2009, it only covers Pixar's first 13 short films (you can see the ones included here on the back of the book below). 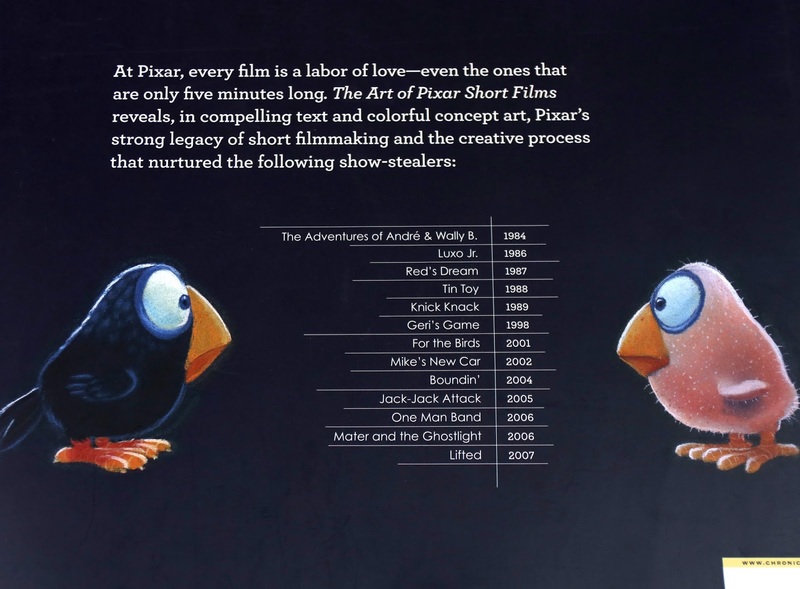 Unfortunately 2008's Presto (which paired theatrically with Wall·E) didn't make the cut here. 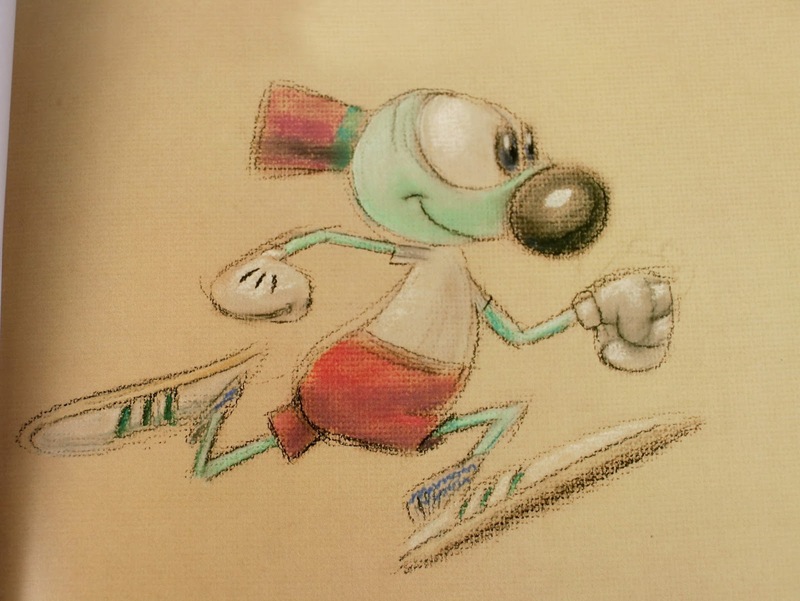 I would love if they made a "volume 2" to go along with this one (like they did with the shorts on Blu-Ray), covering from then up until now! 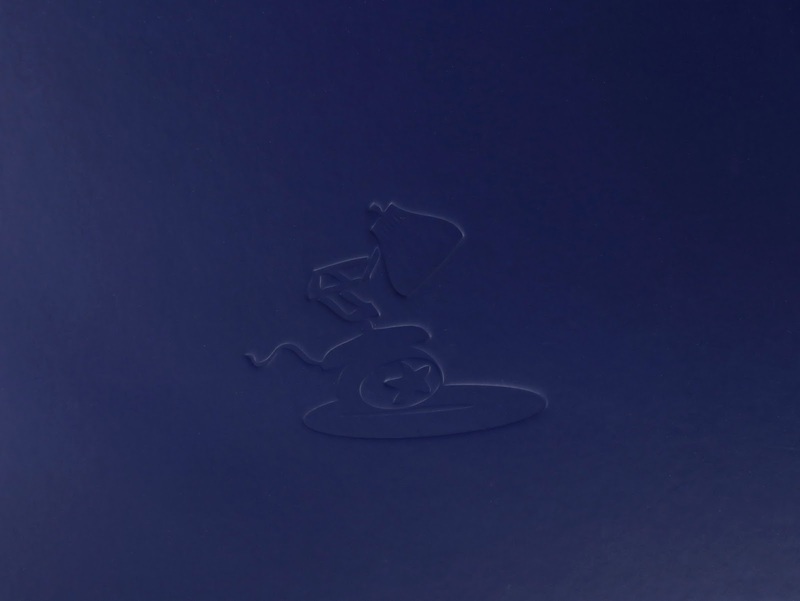 Here's the beautiful embossed hardcover, featuring the iconic Luxo Jr. and his ball, found under the dust jacket. 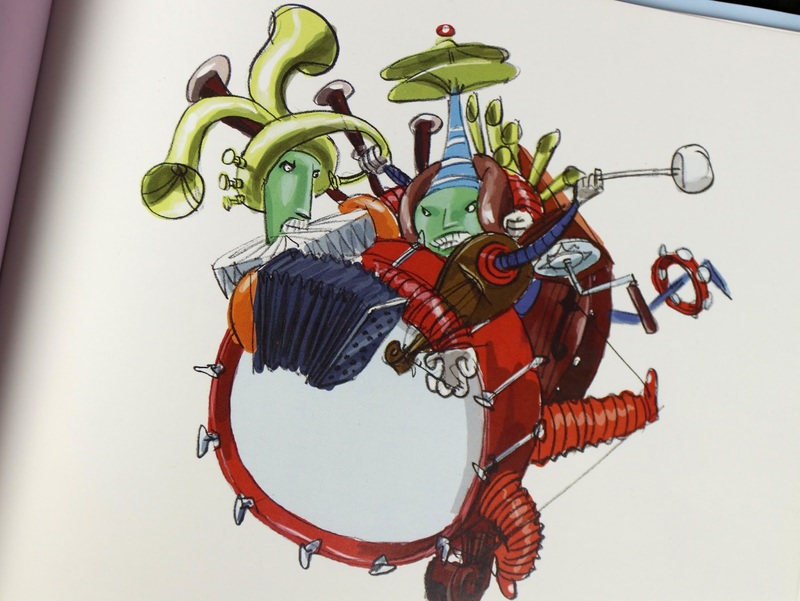 Let's start taking a look inside, shall we? 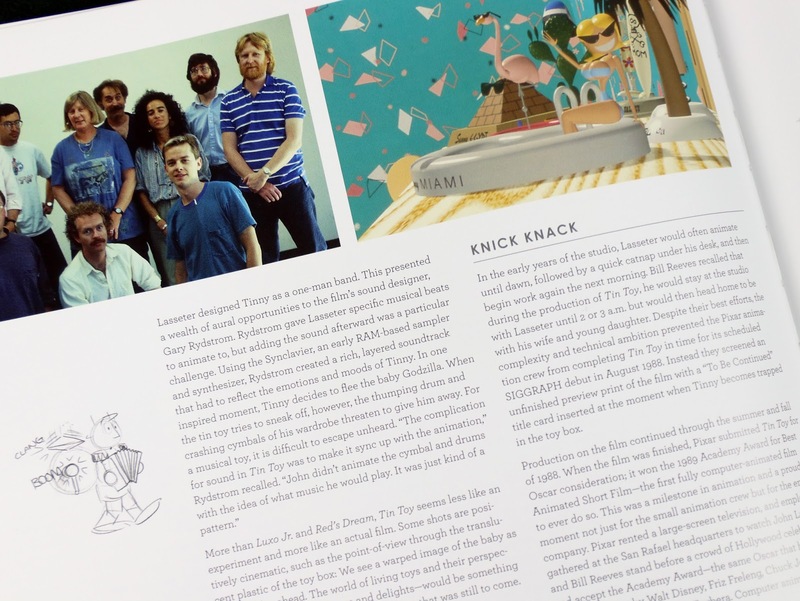 Here's a peek at some of the opening pages. 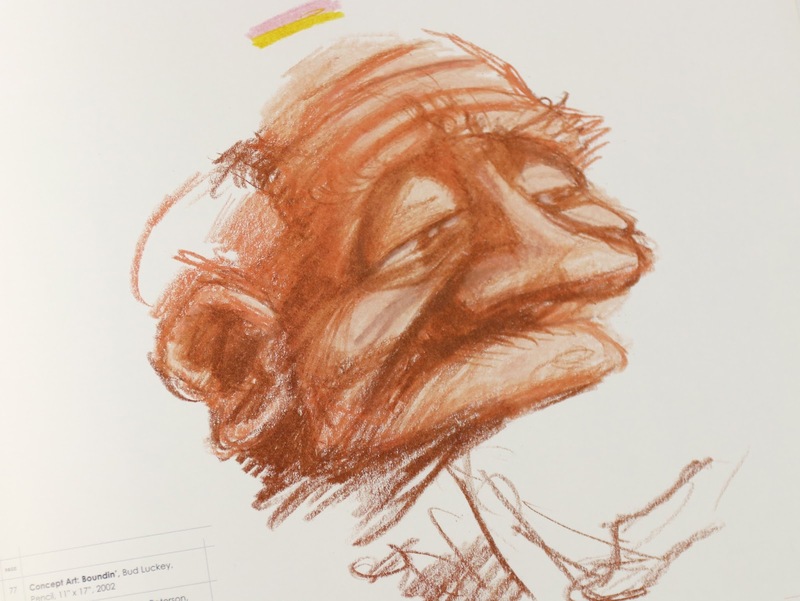 It's so wonderful having all this short film concept art and behind the scenes goodness documented here within these pages. 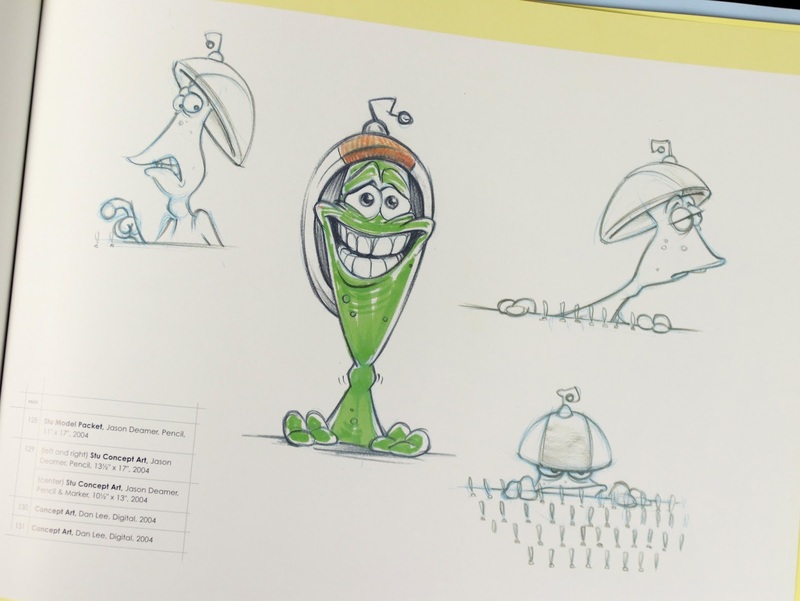 It's also so unique since there isn't much "making of" content for Pixar shorts and this book covers a lot of ground (160 pages worth). 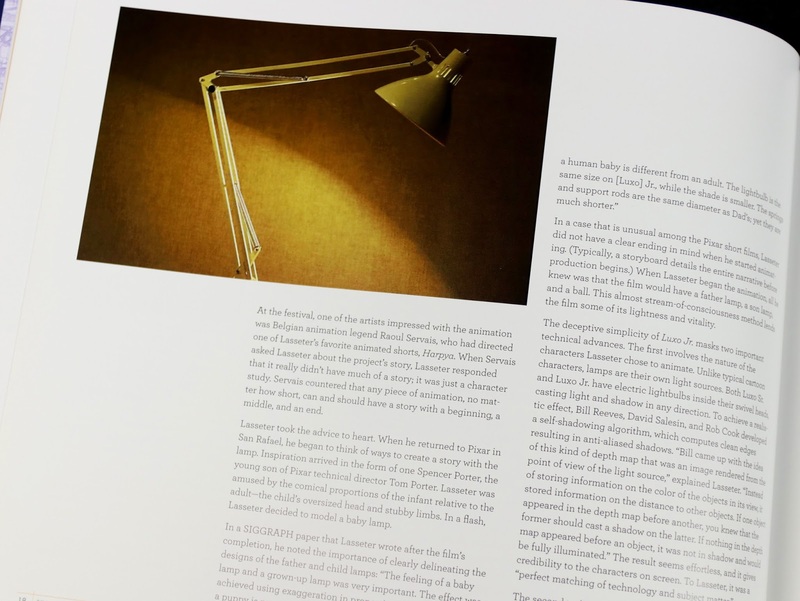 How it's organized: After the lengthy foreword and introduction, the book starts off with 42 full pages of heavy text which dives behind the scenes of each short film individually (starting with the "beginnings"). It's a LOT of reading (I can't say I even scratched the surface yet), but from what I've read it's all super interesting. 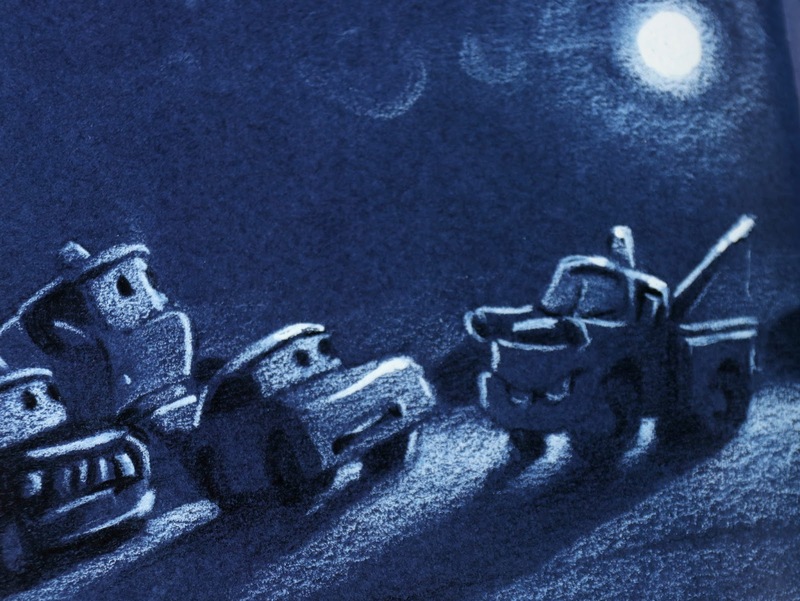 Feature Film-Based Shorts (Mike's New Car, Jack-Jack Attack and Mater and the Ghostlight). Take a look at some of what to expect in my photos below! 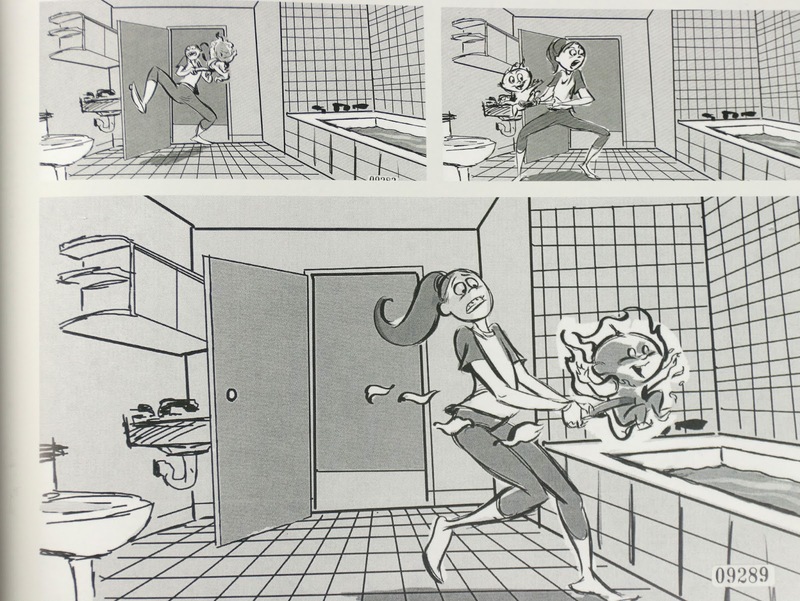 Of course there is a TON more, but you get the idea. I don't want to give too much away since I recommend picking this book up for yourself if you can find it! 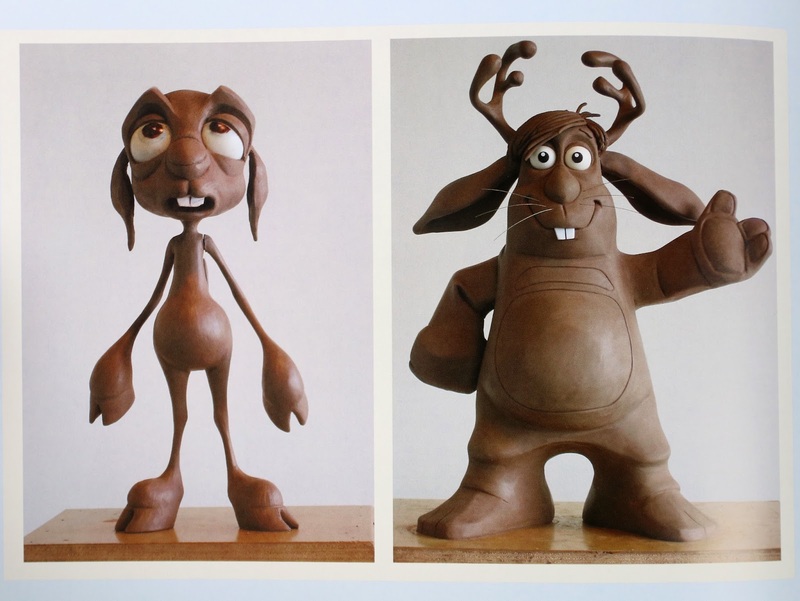 It's not to be missed—a must have for Pixar mega fans (or really anyone interested in animation/short filmmaking). 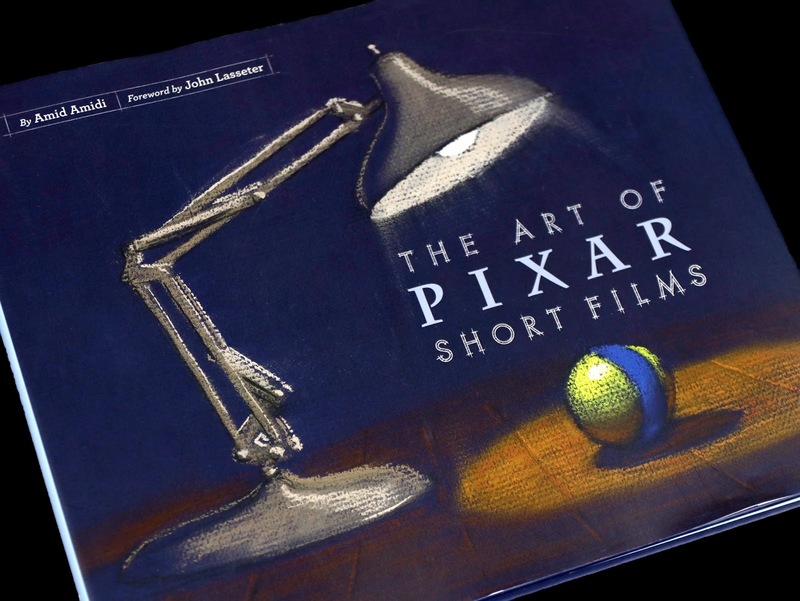 And if you're already a collector of the "Art of" books for Pixar's feature films, don't overlook this one! 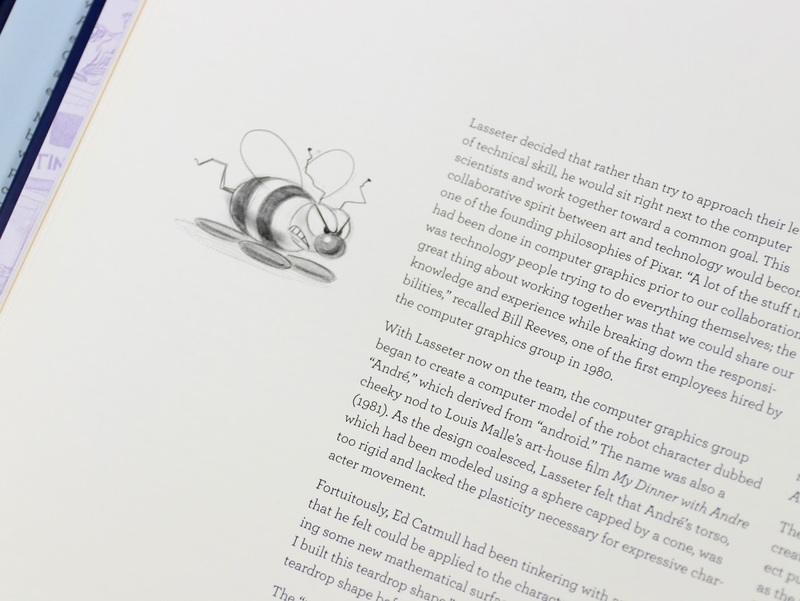 Hint: If you can't find this hardcover edition, there's a digital version for the Kindle for only $17 on Amazon. Be sure to let me know your thoughts in the comments below. I would love to hear what you think! 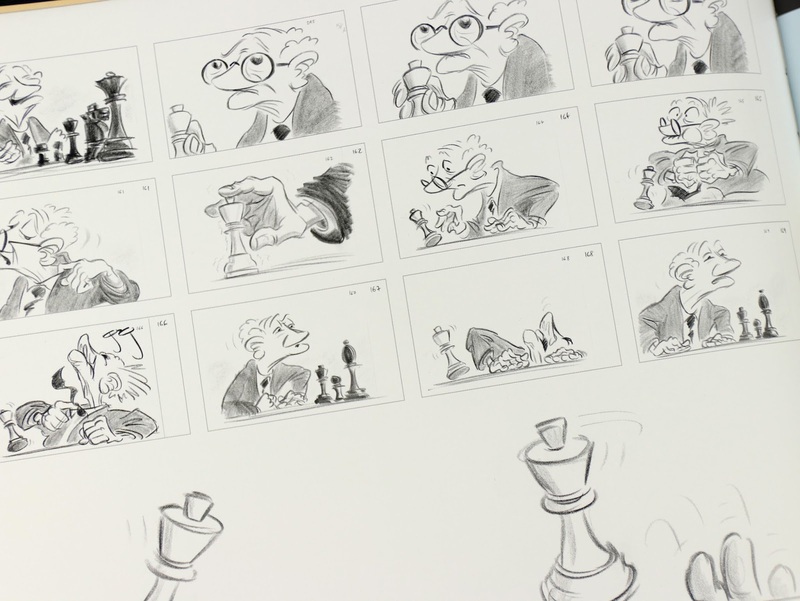 And look out for my next "Art of" book review coming in June: The Art of Incredibles 2.